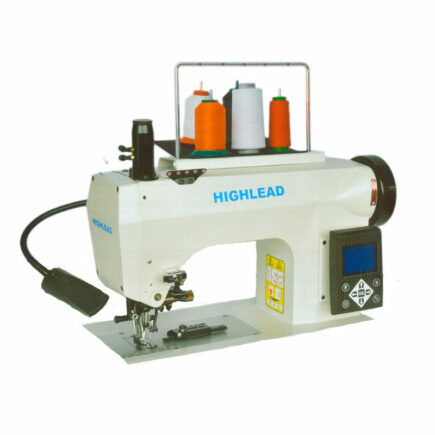 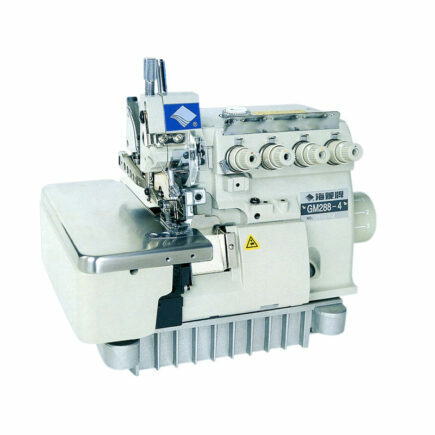 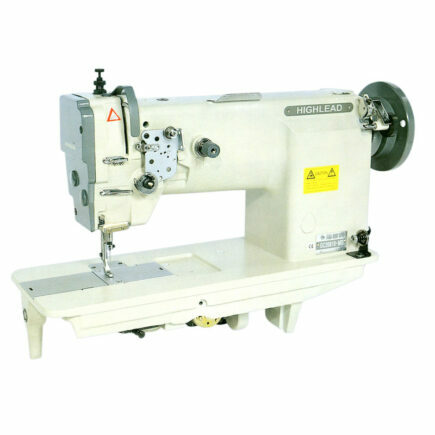 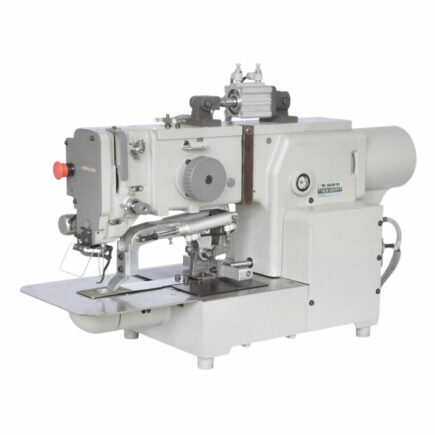 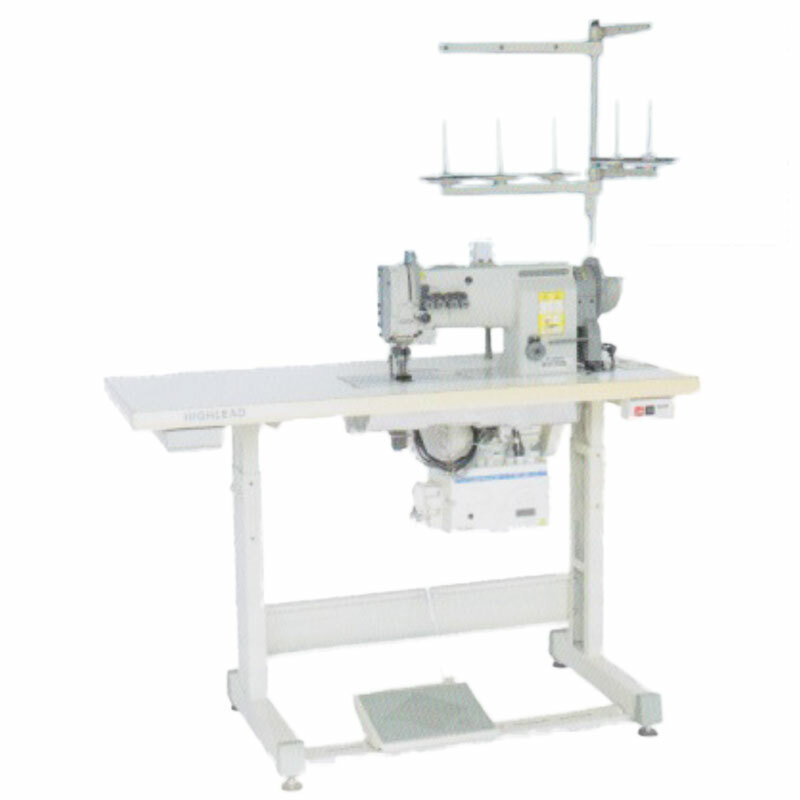 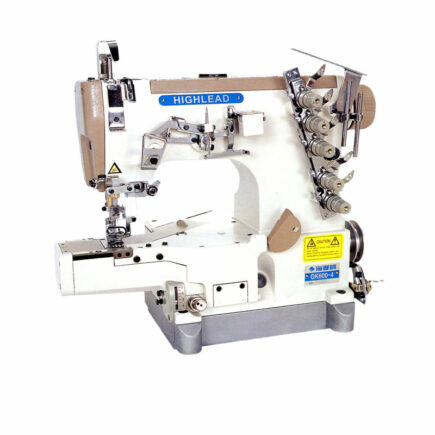 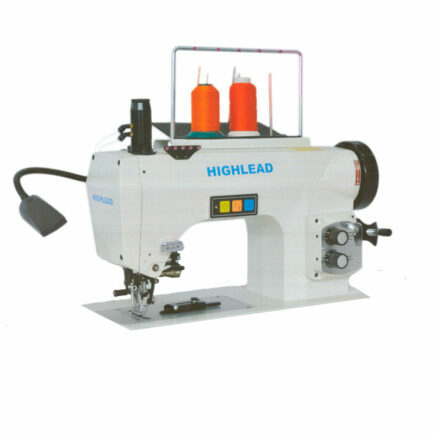 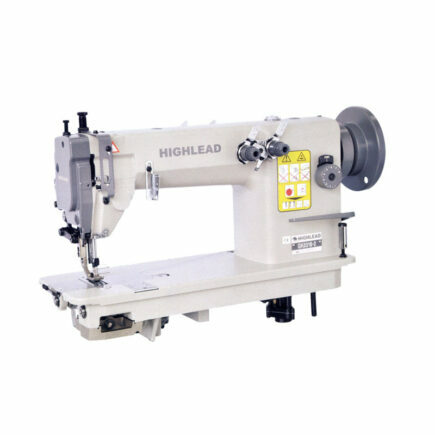 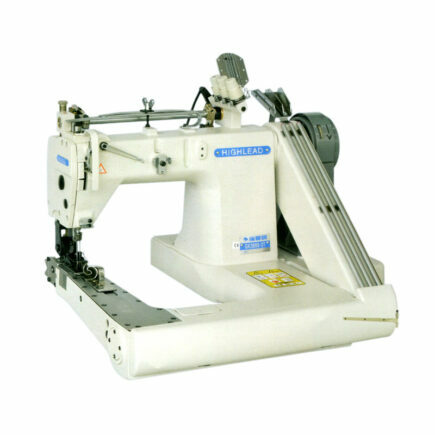 Highlead series GC20618-4 is a four needle lockstitch machine with large vertical hooks, automatic lubrication and puller feed. 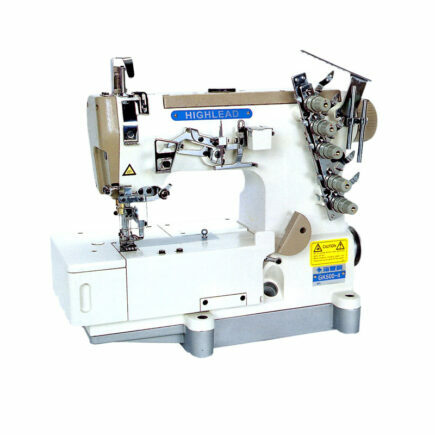 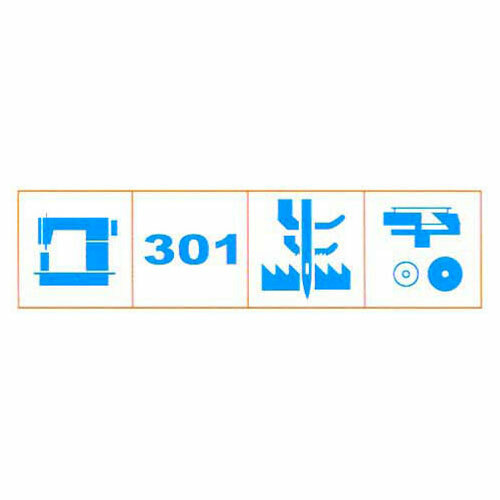 The machine is used extensively in the manufacture of parachutes, products constructed with banding and similar items. 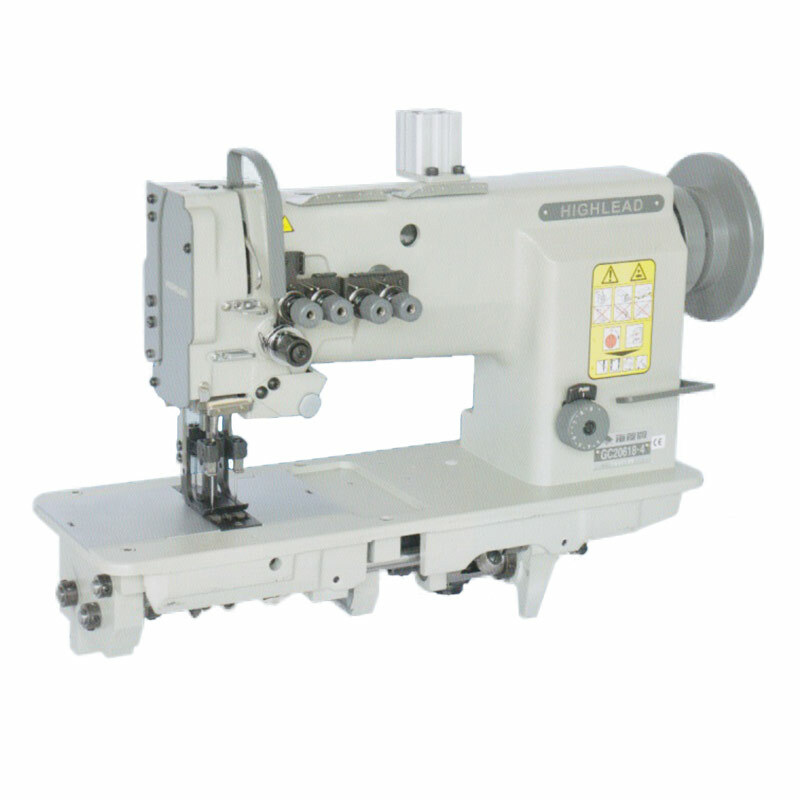 It is available in different gauge sizes depending on customer requirements. 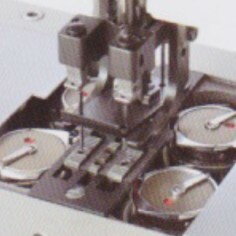 The distance between the first and second needles and the third and fourth needles are fixed at 1/4″ respectively. The distance between the second and third needles can be altered and ordered as 1/4″, 5/16″, 3/8″, 1/2″, 5/8″, 3/4″, 1″, or 1-1/2. 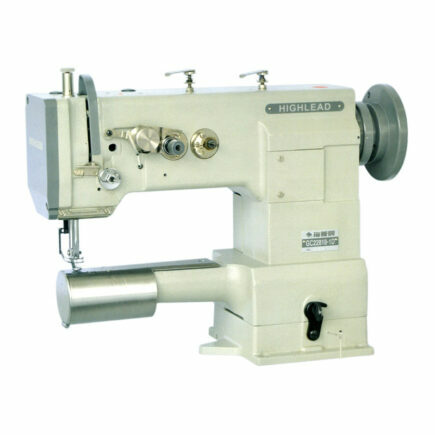 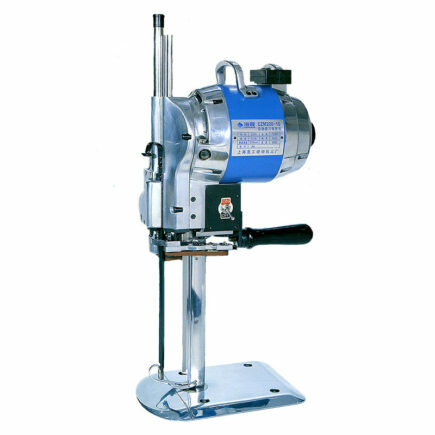 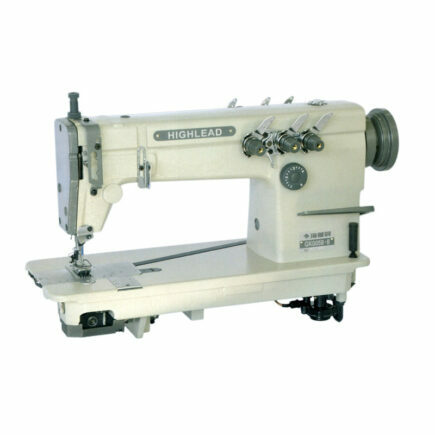 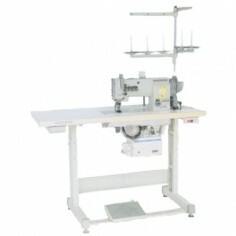 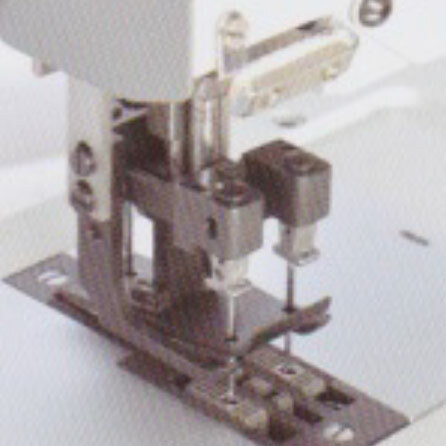 This allows the machine the flexibility of an effective stitching range between 3/4″ and 2″.